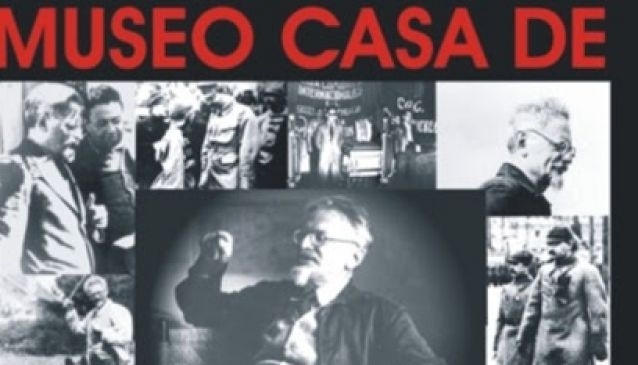 The museum features documents, photography, and a timeline with information about Trotsky and his family. The house is preserved in its original style, with the same aspect of the time when it was inhabited by the Trotsky family. The museum has restored their furniture, art objects, pottery, books, clothes, house utensils; documents, newspapers; maps, bullet proof doors, oil paintings, etc. Trotsky's mortal remaining lie buried in the garden where he used to grow cactus and other Mexican plants that he collected during his long walks. The windows protected by bars, the watch tower, and the closed entries show the control and safety that surrounded Trótsky's house. Nowadays, this house is the headquarters of the Instituto del Derecho del Asilo (Asylum Rights Intitute) that was founded in 1982.